You’d think they’d be a bit more discrete about it…. 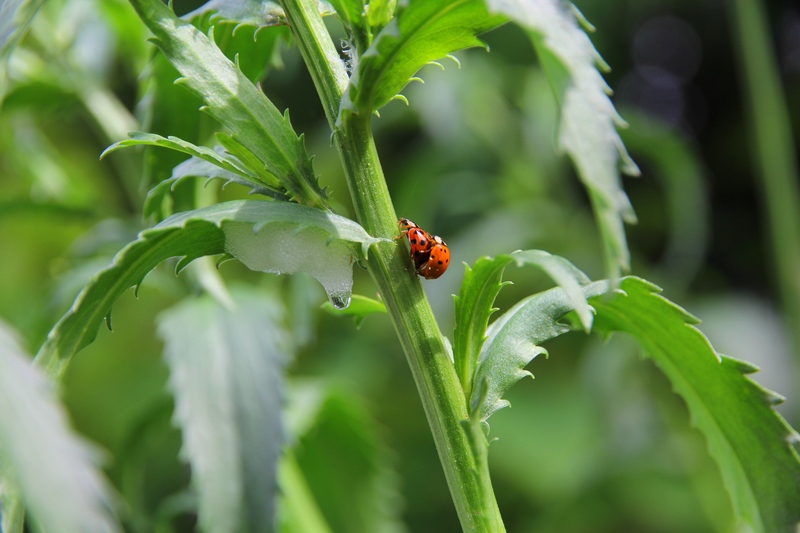 This entry was posted in Photo a day and tagged garden, Ladybugs. Bookmark the permalink. Heaven’s to Betsy! Lady Bug love!